HR managers and hiring managers will get predictive analysis of a candidate’s likelihood to succeed based on the responsibilities relevant to the role and position. Reports are concise, easy to interpret and highlight the unique working style and key drivers of each candidate. Our AI-driven interface understands roles and organisational requirements and maps it to behaviours and abilities needed to succeed. Assessments are tailored to understand a candidate’s job-fit, organisational competency match and managerial potential. Analysing actions and decisions of candidates during immersive gameplay allows us to assess candidates better than traditional psychometric tests. Through stealth assessment, our game captures more than 5,000 data points that are used by our analytics engine to accurately evaluate each player. Our assessment meets all requirements of reliability and validity and is grounded in validated theories of behavioural and neurocognitive science. We have created scoring benchmarks after statistically analysing data of more than 750 players across age groups of 21 to 40 across Tier 1, Tier 2 & Tier 3 cities. The interactive game-based assessment ensures lasting positive candidate experience. All individuals who have played the game have found it far more engaging than traditional assessments. In-game engagement and employer branding opportunities allows companies to highlight what makes them unique. Candidate’s can be assessed for different organisational purposes - on-site role-specific recruitment, campus placements, internal hiring and unique organisational behavioural competencies. Specialised reports are created to address every purpose and the likelihood of success is derived. The player is immersed in a story in which he/she encounters characters and situations that reflect the real world. 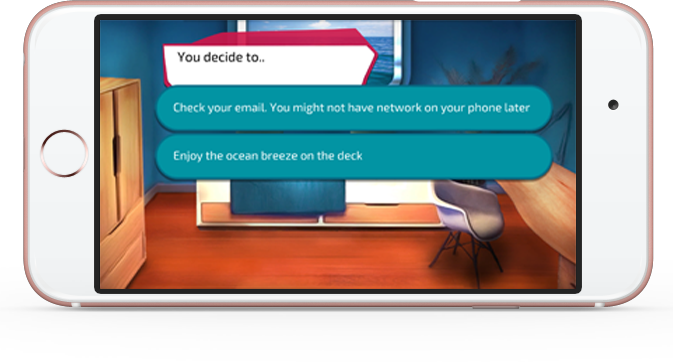 Decisions made during gameplay give unique insights into the player's personality and attitude, and can be interpreted to make a predictive analysis of how these behaviours will manifest in the workplace. 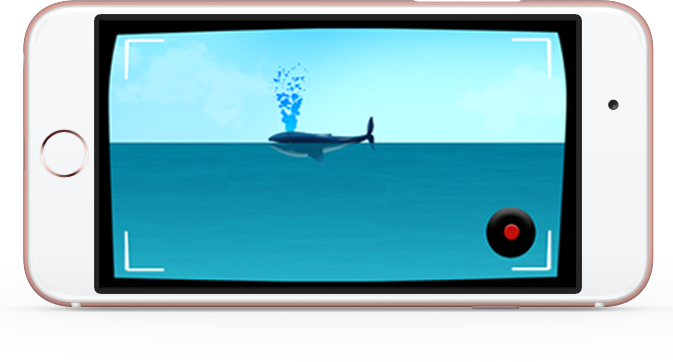 Peppered through the gameplay are interactive challenges that assess a player’s cognitive abilities, which reflect higher order thinking skills. Data collected from a candidate’s performance in these challenges is used to interpret the relationship between behaviour and brain function. I have taken many psychometric assessments before, none of them a game though. During the other assessments, I would keep track of all my answers and try and maintain a consistent pattern, like being outgoing or being flexible. Here, I couldn’t figure what was trying to be assessed, and I was too involved in the game to second guess it. While the candidate experience is great, what makes Talent Litmus relevant is that it is completely customisable to the current organisational needs. It allows one to define the core competencies of the organization. These features are not available in other traditional psychometric tools making this tool extremely suited to specific organisational needs.